Typical of every summer period is the fact that there are always more than enough sports to either enjoy watching or making money from… or both. 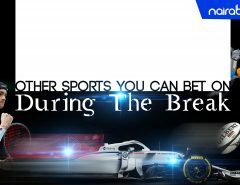 Whether it’s a World Cup year or not, a period like this is when Formula 1 races come alive and the tennis world features various tours and also the Grand Slam. In basketball, it’s about action across Europe and of course the NBA Finals. Then there’s also the rugby season. It’s not as if the rugby season is just about to start. 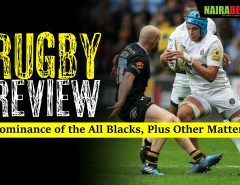 All over the world, from the Super Rugby to the Guiness Pro 14 and many other rugby competitions, rugby has been on for quite a while now. But it’s that time of the year when club rugby takes a back seat and there’s plenty of international rugby to enjoy. With plenty of international rugby games lined up, there’s plenty of money to be won via placing bets on these games. But how can you make money from these games? If you’re not used to the rugby schedule of games, you might as well miss out on being able to place bets on the games. So, before you try to get familiar with rugby betting markets, you need to know which games are coming up. There are also games from the NRL and also the Super League. Ready to cash in on all these rugby action? Click here to back your preferred teams and earn yourself some extra cash. 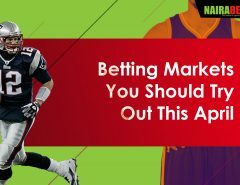 When it comes to betting on rugby, there are a number of betting markets that are familiar with football betting markets and there are others that are entirely different. As for the ones familiar with football betting markets, we have the “1X2” market where you can predict the winner of a game. Then there’s also “Double Chance” where you can back at least two possible outcomes with just one bet. All these markets are available for you to bet on and make money from on NairaBET, Africa’s home for sports betting. All you need is to click here to INSTANTLY open your bet account and start winning. 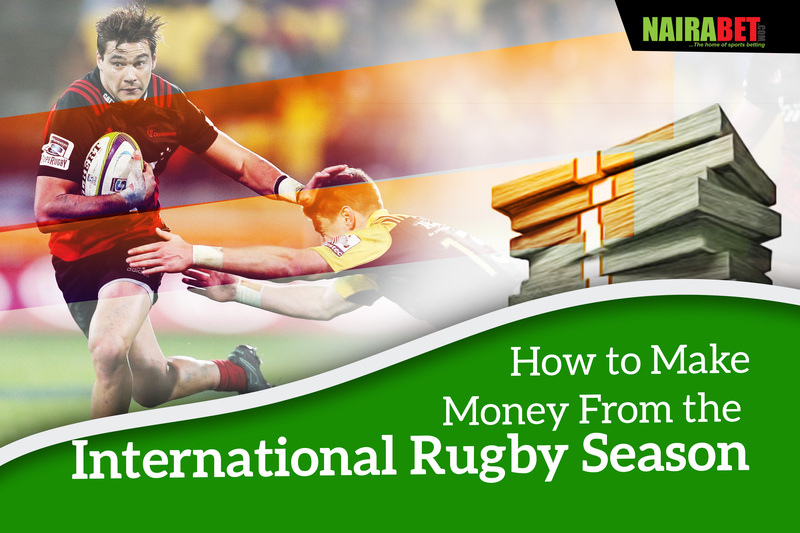 These are the only things you need to make money from Rugby this season. What are you waiting for then? Head over to NairaBET.com and start winning. Remember, gamble responsibly.